Solitude Is A State of Mind! Sri Ramana used to say that wherever we go, we take our mind with us. Therefore, regardless of our circumstances, we have to create the mental atmosphere of satsang (company of the Self). 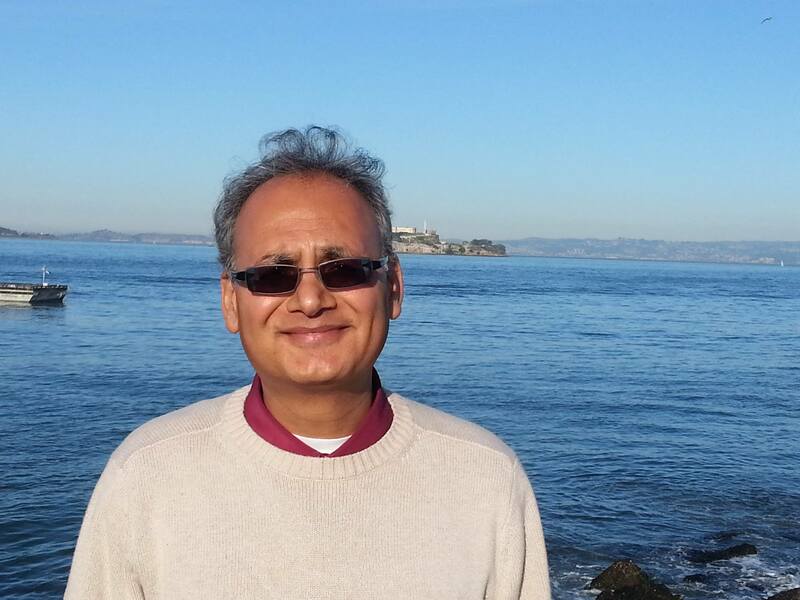 Bhagavan’s teaching is that serenity is a state of mind and not our circumstances. Sri Ramana says, “Solitude is in the mind of a man. One might be in the thick of the world and yet maintain perfect serenity of mind; such a person is always in solitude. Another may stay in the forest, but still be unable to control his mind. He cannot be said to be in solitude. Solitude is an attitude of the mind ; a man attached to the things of life cannot get solitude, wherever he may be. A detached man is always in solitude”. Photo art is from Eden Kailash FB page. Silence and Grace are frequent topics that occur in devotee conversations with Bhagavan Sri Ramana. “Silence is most powerful” says Bhagavan in Day By Day, 9-3-46. Bhagavan used to say that the highest spiritual teaching and transmission is given only in silence. True Silence comes when there is complete surrender to God without any reservation. There is no room for mental noise then and all is peace. Here is an actual event narrated by T.K. Iyer where he witnessed the the power of Bhagavan’s silence. 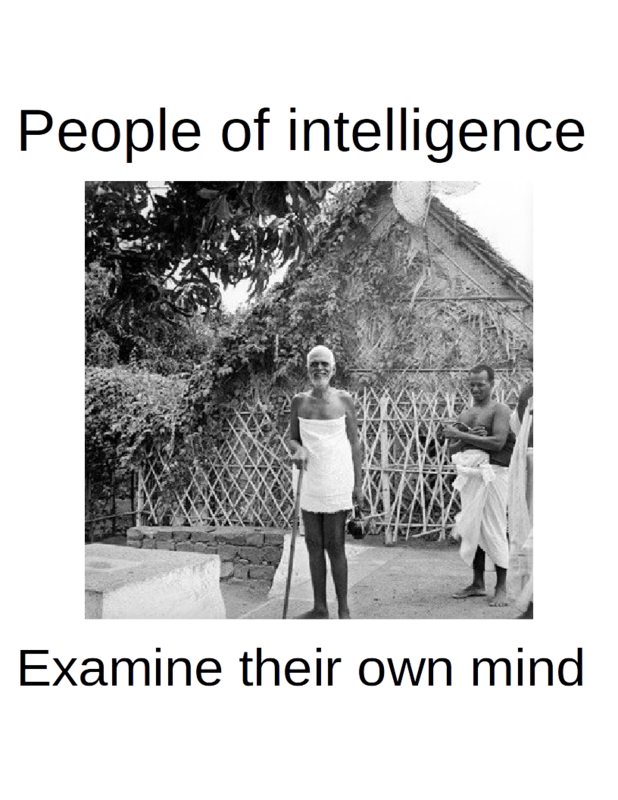 Somerset Maugham, a well-known English author, was on a visit to Sri Bhagavan Ramana Maharshi. He also went to see Maj. Chadwick in his room and there he suddenly became unconscious. 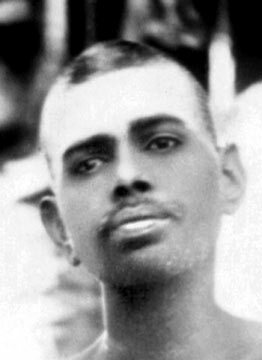 Maj. Chadwick requested Sri Bhagavan to see him. Sri Bhagavan went into the room, took a seat and gazed on Mr. Maugham. Mr. Maugham regained his senses and saluted Sri Bhagavan. They remained silent and sat facing each other for nearly an hour. Mr Maugham attempted to ask questions of Sri Bhagavan but did not (or could not) speak. Maj.Chadwick encouraged him to ask. They smiled and Sri Bhagavan left the room. (From Talk 550 in “Talks with Sri Ramana Maharshi).